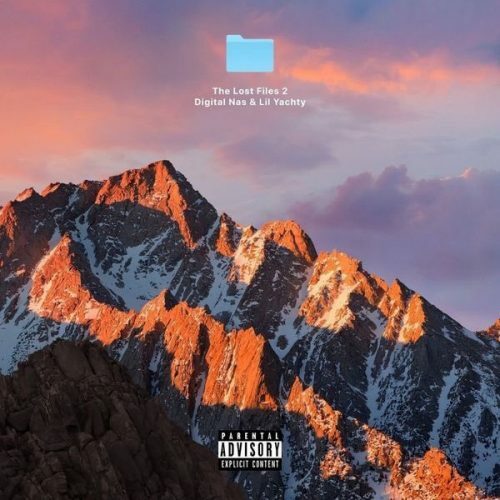 Lil Yachty and producer Digital Nas have teamed up for a brand new 7-track EP titled The Lost Files 2. The first version of the series was released back in 2016. Previous Post ALBUM SALES (week 15, 2019): Khalid, Nipsey Hussle, Juice WRLD, A Boogie Wit Da Hoodie & more!